Rydges South Bank Brisbane is located in the heart of Brisbane’s arts and entertainment precinct, and right on its doorstep is the South Bank Parklands and adjacent to the SPRUKE festival precinct at South Bank TAFE campus. After a big day at the festival enjoy a relaxing poolside cocktail in hand at Soleil Pool Bar or enjoy an extravagant dining experience at the award winning Bacchus | Bar Restaurant Pool . If you’re looking to just grab a casual bite to eat with friends stop in at the CBD | Café Bar Dining. 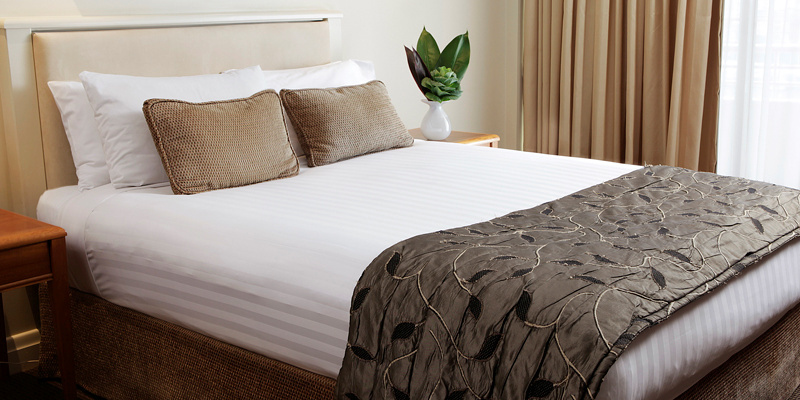 Rydges Brisbane accommodation has a wide variety of rooms and suites available, many with panoramic views of the Brisbane city skyline and iconic Wheel of Brisbane, or Mount Coot-tha and the village of West End. All rooms feature complimentary high-speed WI-FI and modern amenities including a microwave, minibar, hairdryer, iron, ironing board, high definition LCD TV, workspace and a digital safe. 10% discounted rate from their best flexible (subject to availability at time of booking).